Hudson County View yesterday posted a news story of a North Bergen attorney challenging a Hoboken mayoral and freeholder candidate appearing this November on the ballot twice. The petition filing deadline is a week from today and no one anticipates the Hoboken City Clerk's Office won't be accepting petitions for mayor from the Romano for mayor campaign. for running for a municipal and county position this November. 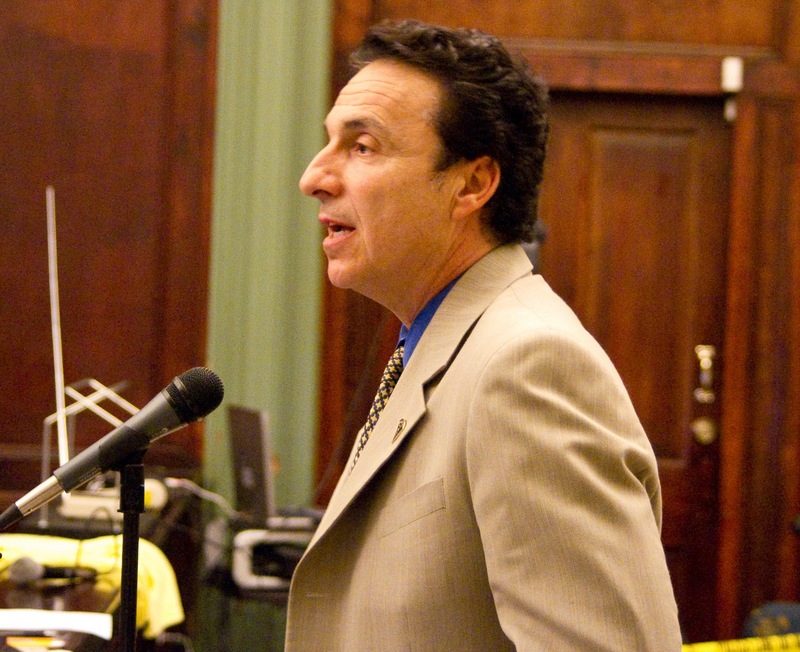 Talking Ed Note: One aspect the North Bergen attorney didn't mention since Hoboken moved its municipal elections to November, Romano finds himself vying for both a municipal non-partisan position and an elected county position. As one legal beagle highlighted, the matter is a political question for the voters to decide. North Bergen is home to the State Senator and Mayor Nick Sacco. The connections to that locale and his aide with multiple public paying positions into the hundreds of thousands annually is Joey Muniz. 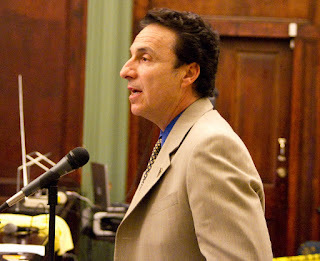 A reliable source indicates the attorney is acting on behalf of the Mike Defusco for mayor campaign at the direction of Muniz. Did anyone doubt this for a minute? As they say in the land of HudCo, who benefits? The alleged mayhem between the Romano-DeFusco camps reported back in June is how does one say, evolving.